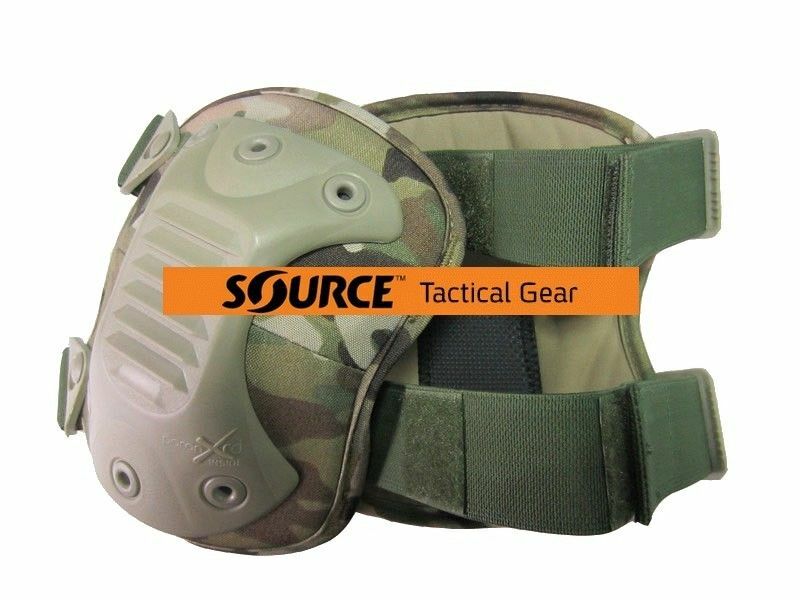 The Source Knee Pads are designed to do what you really want knee pads to do - not feel them when their on,but not feel your knees when they hit the ground.The size of the pads allows you completely free movement with elastic straps to keep them at right place. 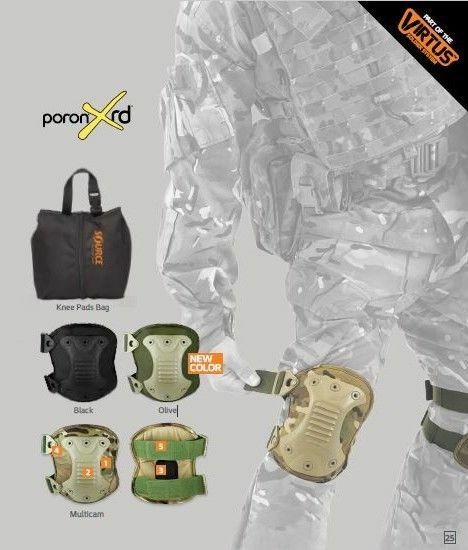 The Poron XRD tm Extreme Impact protection absorbs any shock to allow getting into position without hesitation. 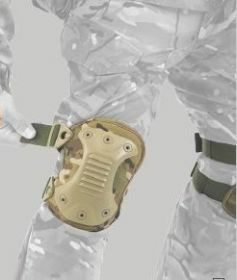 The Ground Grippers design in the outer shell and the rubber anti slip patch on the inner side of the knee pads make sure you don't slip.